These Ceramic Molds feature a single wall that is thick and durable against heating elements. 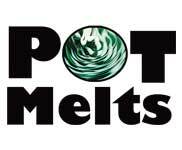 Pot melts are a great way to turn all that scrap glass laying around into stunning, distinctive art. 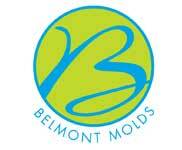 The largest warm glass slumping mold selection worldwide. 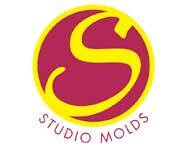 Stock up your studio with our vast selection of quality molds today! Using Drop Out Molds are easy and you can do it. 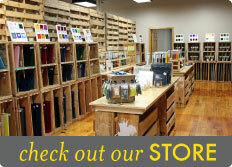 Use our wide selection of molds to create your next art glass piece. Slumpy's is proud to provide durable, long lasting, high quality stainless steel molds called the Armored Kiln Gear line. Looking for a warm glass mold collection set? 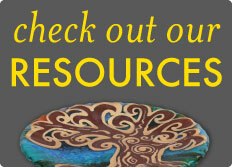 Check out our Collection art. These glass casting molds are the vessels for molten glass, fusible glass, and more. They are durable stainless steel molds from our Armored Kiln Gear line. These Ceramic Molds have double-sided walls to create air flow and heavy clay bodies that add strength and durability.